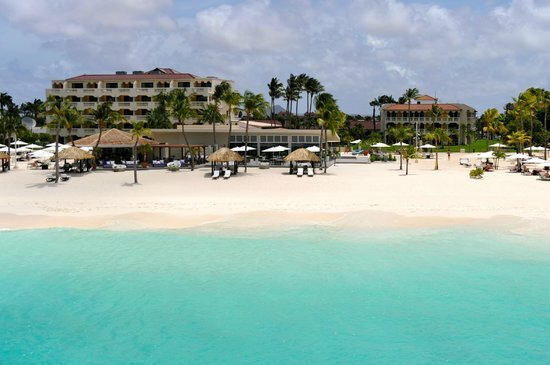 The Westin Resort Aruba was ranked one of Aruba’s top ten hotels by US News and World Report in their poll for 2013 Best Hotels in the Caribbean. That’s saying a lot because there are a lot of resorts down there in Aruba. Explore Aruba in style by visiting the Tropicana Aruba Resort. This luxurious yet affordable resort is just a short walk from the gorgeous Eagle Beach, and enjoys a location that is both central and tranquil. Aruba is a beautiful island at the southern tip of the Caribbean and only fifteen miles away from Venezuela in South America. We just returned from a one-week stay in paradise. 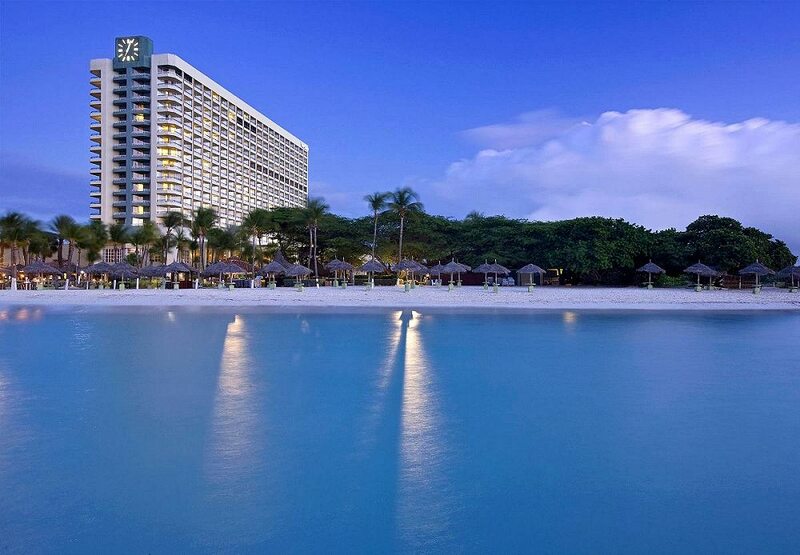 This paradise had a name: the Radisson Aruba Resort. I cannot sing its praises enough.